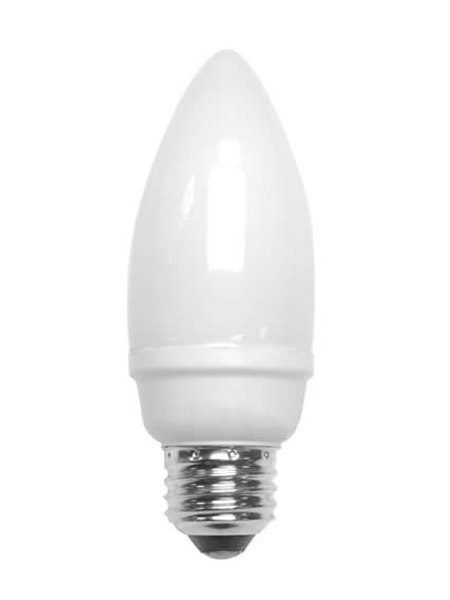 Compact fluorescent decorative lamps offer an excellent way of saving energy throughout the house. They use a fraction of the energy and last 10,000 hours on average. They range in colors from 2700K which is a warm white all the way to 6000K which is a daylight color.